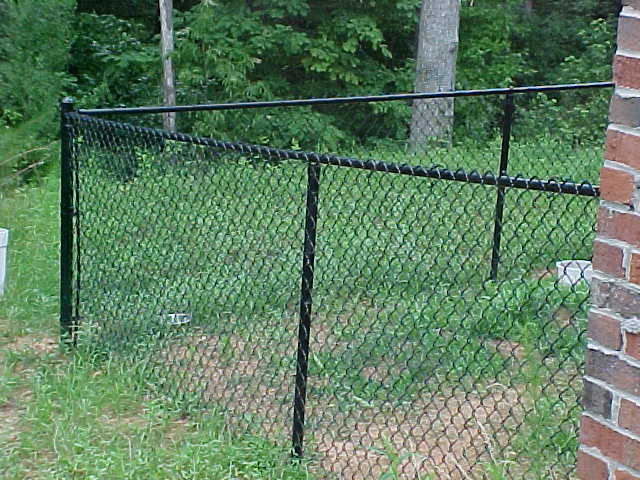 Chain link fences are the workhorse of the fence world. 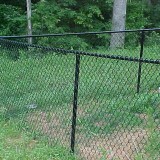 They are popular as a pet containment solution and are typically galvanized for extremely low maintenance. 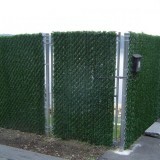 We offer chain link fences in a variety of heights, colors, and grades to fit any project and budget. 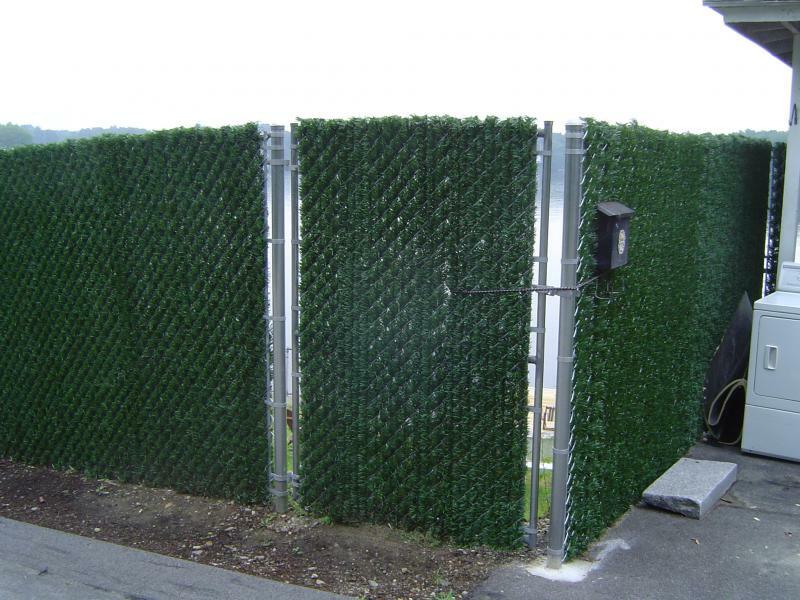 We also offer plastic slats that we weave into chain link to create privacy fencing or hide unsightly items like dumpsters or other fixtures.